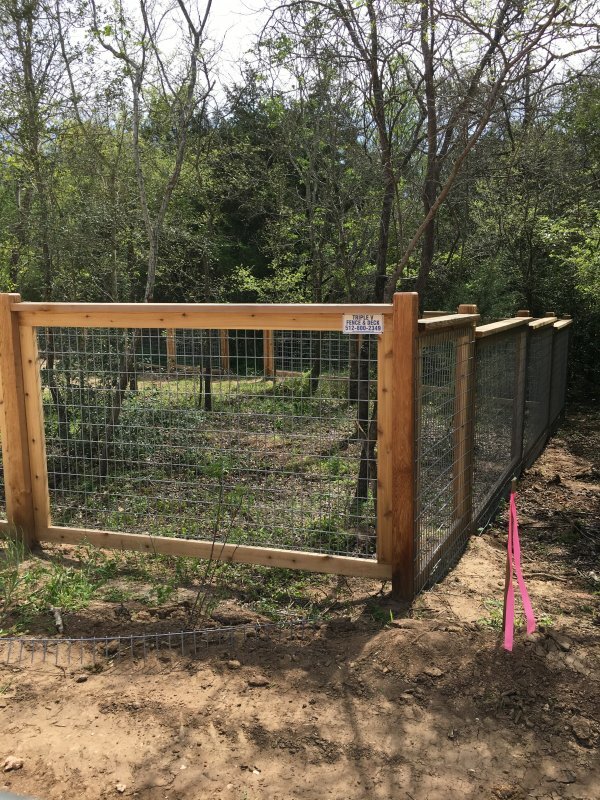 Farm and Ranch Fencing Co. serves Austin, TX and surrounding areas with quality fencing for agricultural or livestock needs. 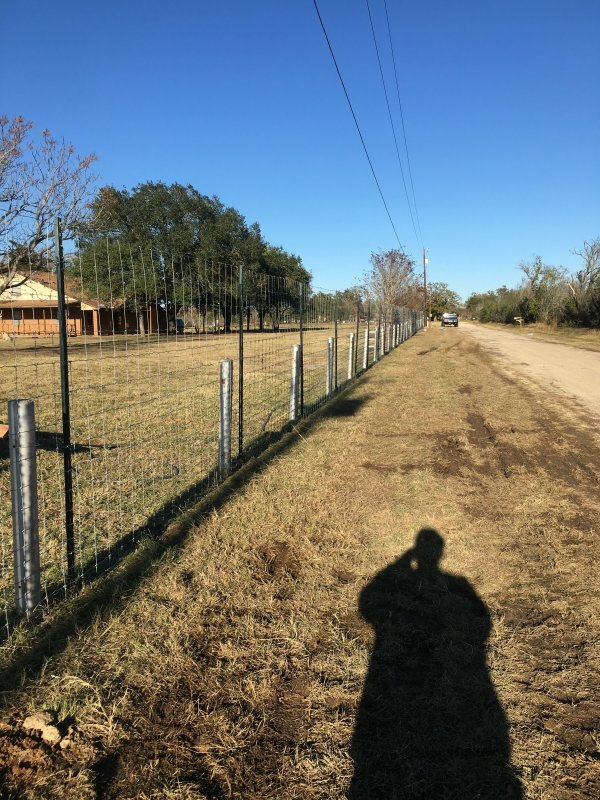 From home gardens to pastures, field fencing to horse gates, we provide central Texas with farm and ranch fencing solutions. 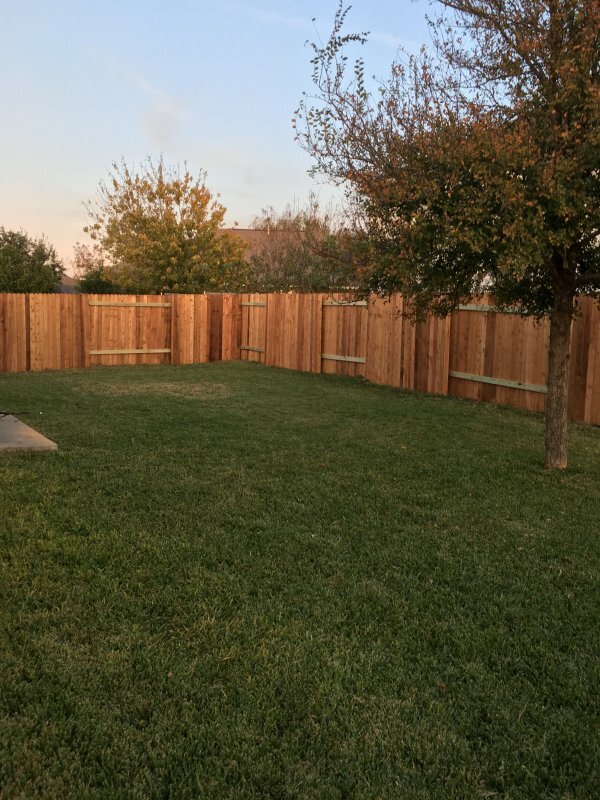 Established in 2008, Apple Fence Company offers quality fence materials and fence installation for residential and commercial customers in Austin, Leander, Georgetown, and the surrounding areas. 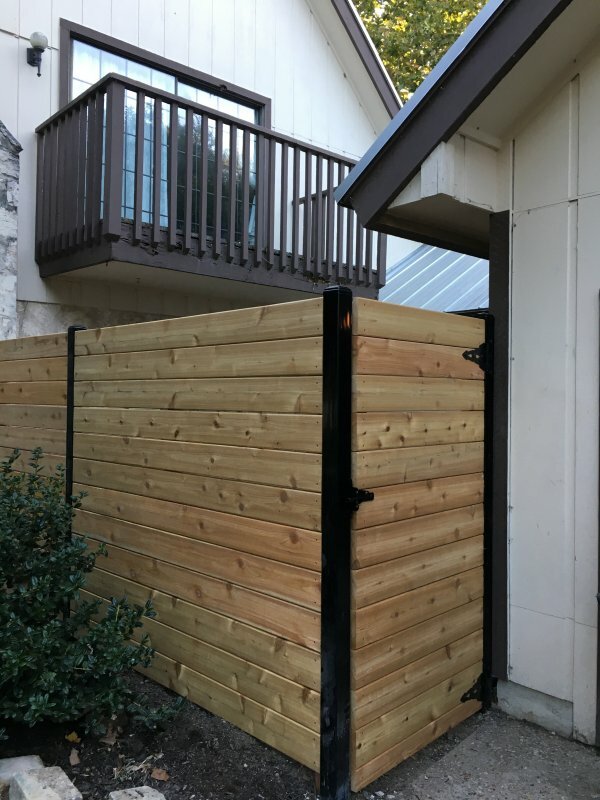 Our professional fence contractors have over a decade of experience installing vinyl and galvanized chain link fences, wrought iron fences, and Western Red Cedar wood fences. 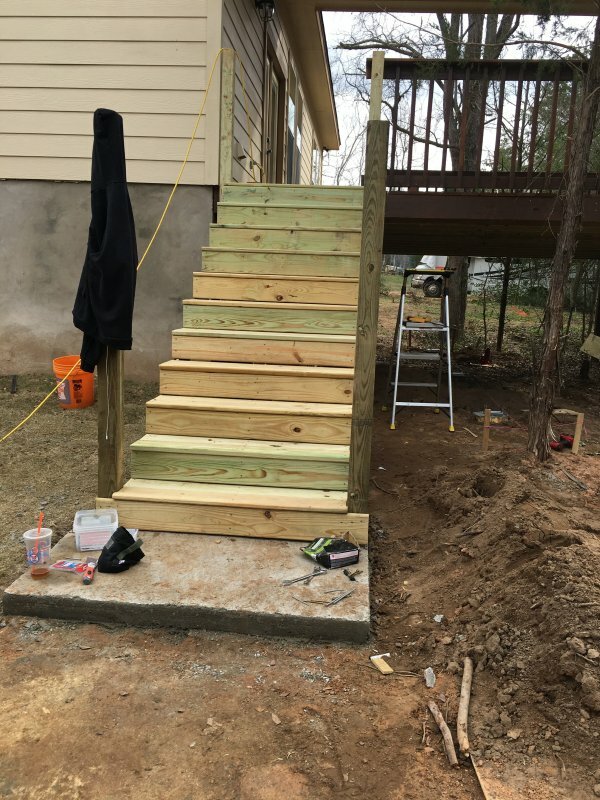 Contact us for a free quote on your next project. 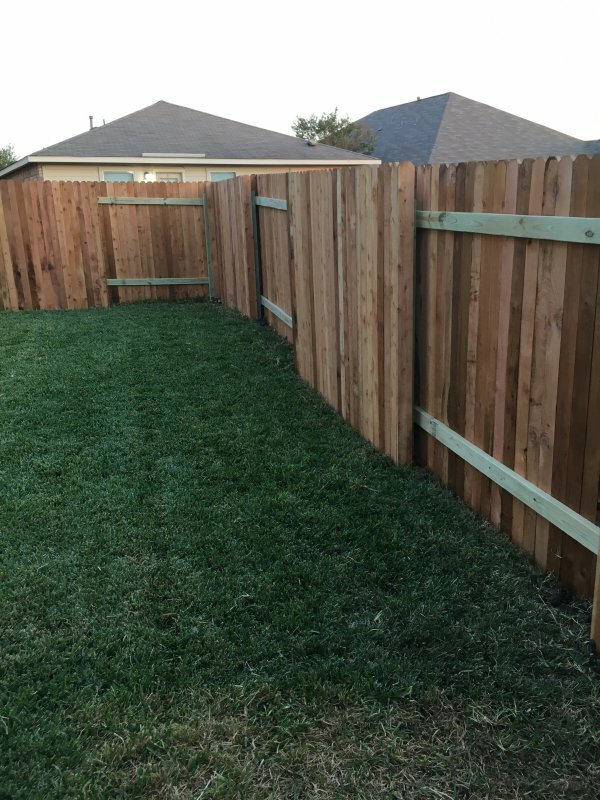 We provide high quality and affordable fence in Austin and surrounding areas. If you're looking for a great fence company, look no further. We are established and professional. 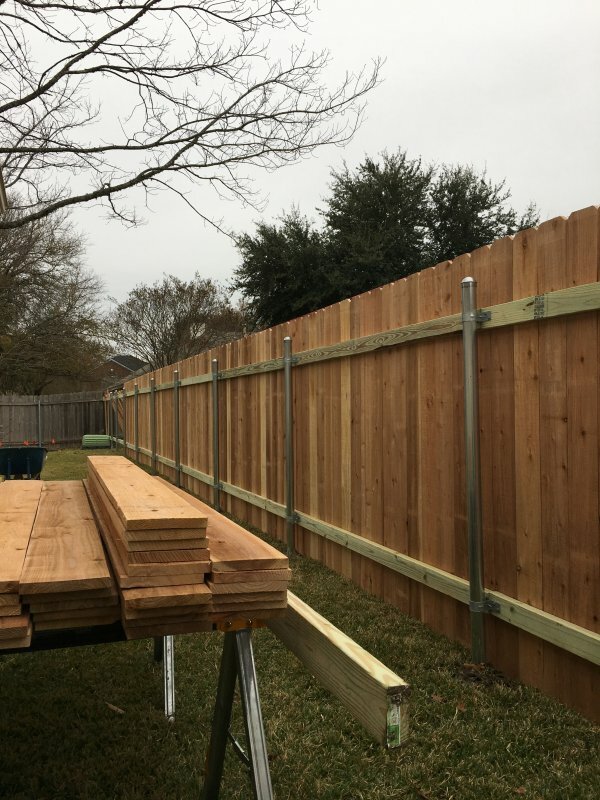 We come recommended for all your fencing needs. 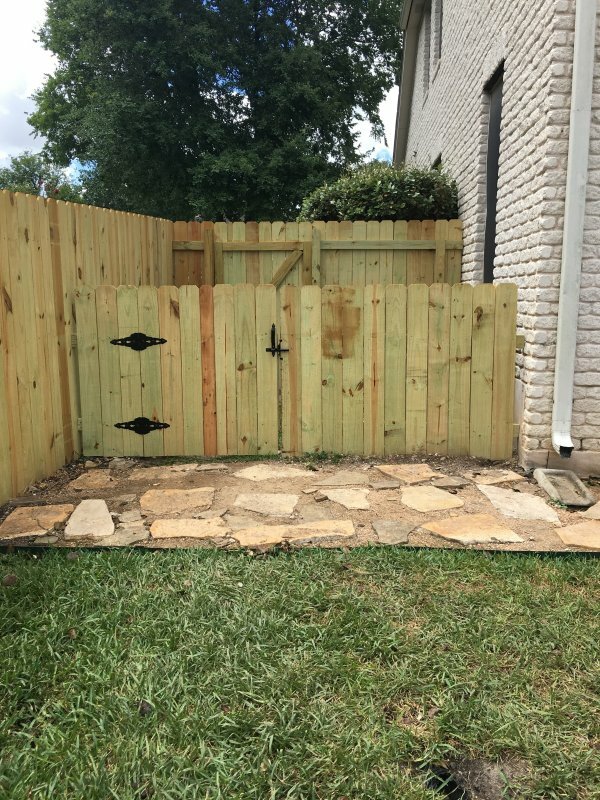 Whether your looking for a Wood Privacy or Ornamental Iron fence you have come to the right place. We offer peace of mind and a relaxed sales approach. Please let us give you a free quote on your fence project! We build chain link and wooden privacy fences for residential and commercial clients. Our service area includes Austin, up to Georgetown and down to Kyle, over to Bastrop, Hutto and across to Cedar Park, Leander and most places within a 50 mile radius. 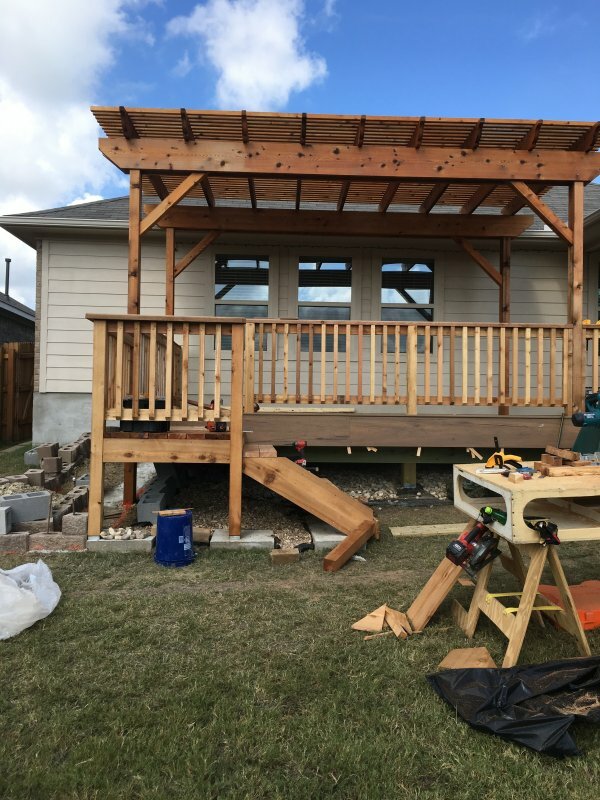 Our standard pricing includes a 3 year warranty on materials and workmanship. Our suppliers are primarily Jamieson Fence Supply and American Fencing. 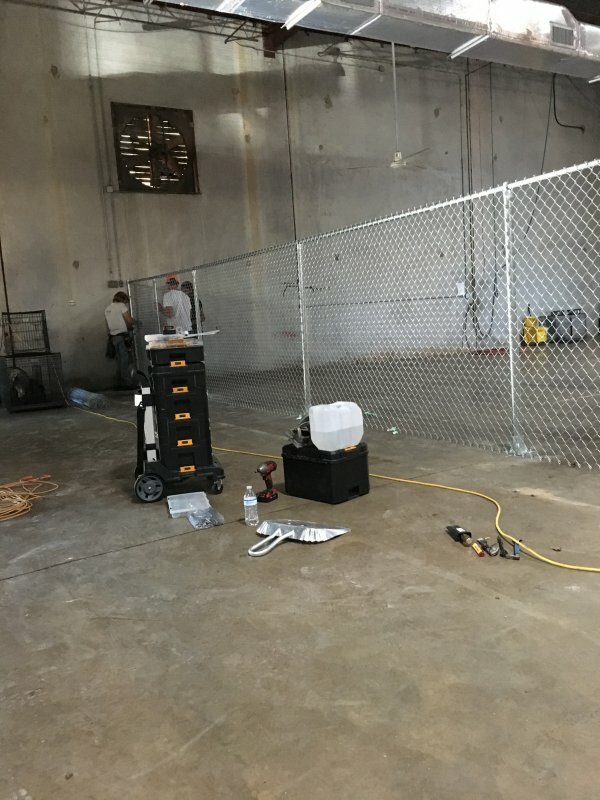 Find all types of fences and gates from Wood fencing to Aluminum Fencing to PVC Fencing to Wrought Iron Fencing and Vinyl Fencing to Chain Link Fencing to Bamboo Fencing and Farm fencing.